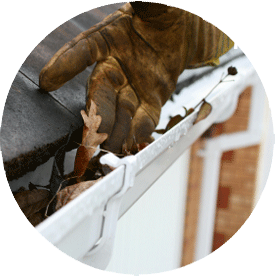 When you need to insulate your home, the first place you look is probably the attic. After all, it’s a significant source of energy loss in a lot of homes. But what type of insulation should be used? 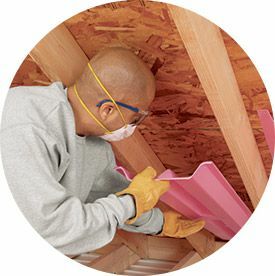 What is the best attic insulation? Radiant barrier, or foil insulation, works a little differently. It’s installed in the attic ceiling, right below your roofing. Radiant barriers work by helping your home reflect, rather than absorb, heat from the sun. 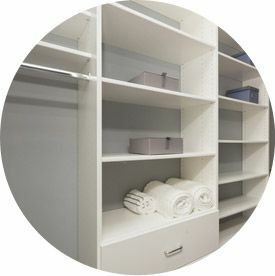 However, they are not often installed in Upstate New York homes and are more practical in hotter climates such as Florida. 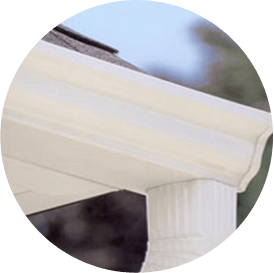 For climates like ours, a combination of different thermal materials (such as blown-in and batt insulation) can be more cost-effective. 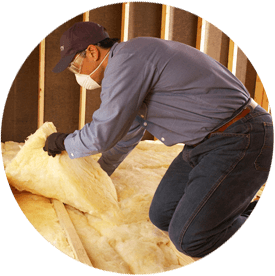 Do you need attic insulation for your home in Albany or a surrounding area in New York? 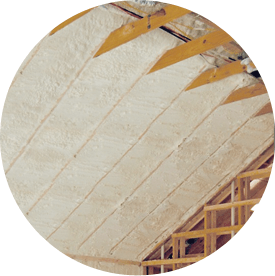 Our attic specialists install high-quality fiberglass and cellulose insulation. 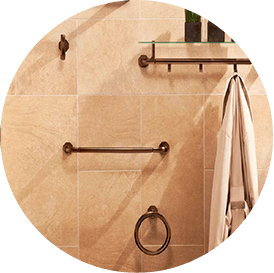 Contact Builders Installed Products today!